One of the first things that will be done is a dental x-ray. A leaded apron will be placed over your upper body and a machine will take x-rays from various positions around your mouth. If you are a new patient of Dr. Fixari, this will tell which teeth have cavities, fillings, and other problems or previous dental work. X-rays can also help spot problems that aren’t so visible with the naked eye, even for a trained dental professional. Dr. Fixari will examine your mouth for any signs of disease, primarily oral cancer and gum disease. If problems are found, you may need to undergo periodontal treatment. Teeth will not only be visually inspected, but they will be checked with proper dental tools as well. Fillings and crowns will be examined to assure there are no problems with your current dental work. 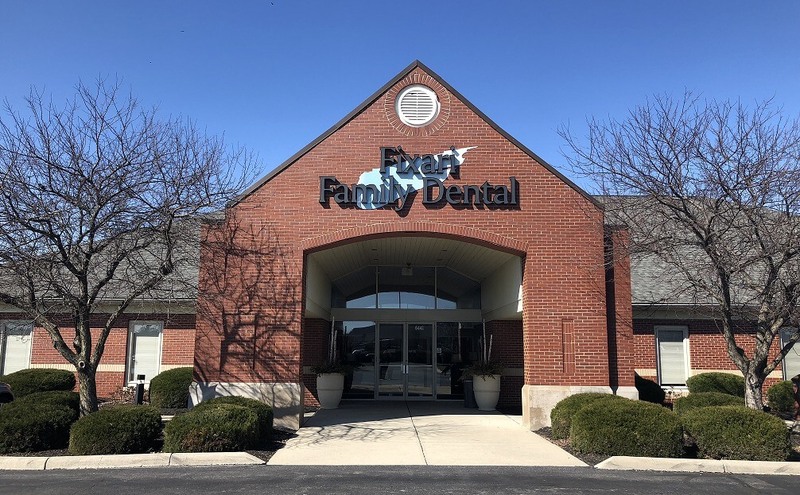 As your dentist, Dr. Fixari will talk with you on a one-on-one basis and provide advice on how you can maintain a healthy smile. If necessary, a subsequent visit will be scheduled. 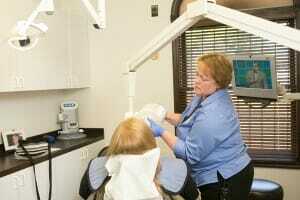 A cleaning will be performed after your dental examination. This procedure is typically done by a dental hygienist. Cavities:Any cavities will first be cleared of any food or debris. In some cases this may require flossing and/or the use of dental instruments. Tartar & Plaque:Plaque is a nearly invisible substance that collects on everyone’s teeth over time. Tartar, also known as calculus, is the substance that forms when plaque has been left to sit on one’s teeth. Both may require your dental hygienist to use dental instruments in order to fully cleanse your teeth of these substances. Other Stains:Many other stains and blemishes occur naturally over time that have nothing to do with tartar and/or plaque. These stains will be treated as well.